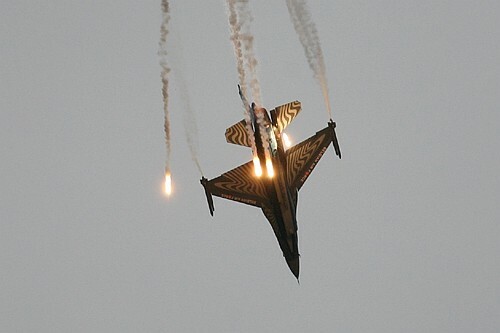 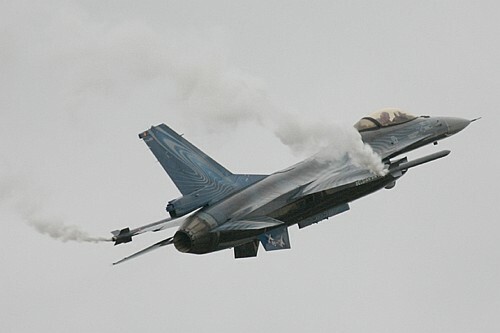 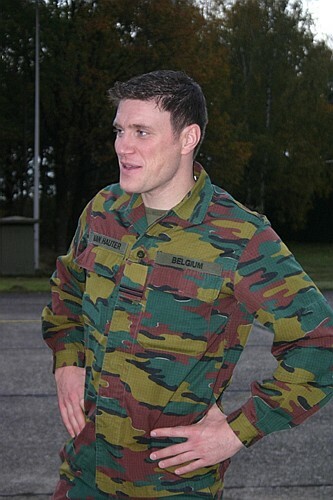 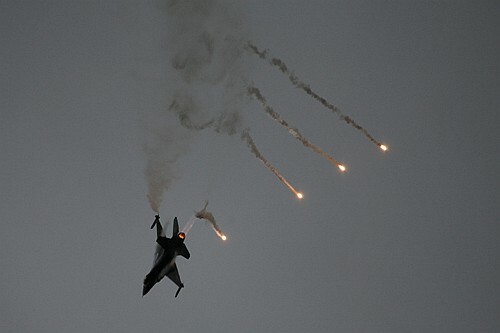 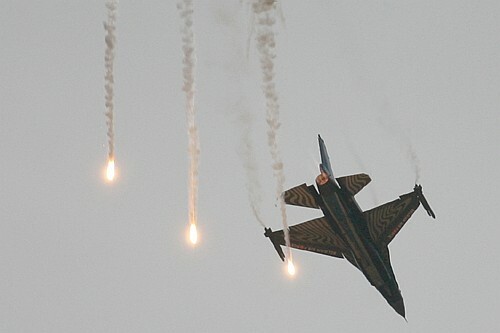 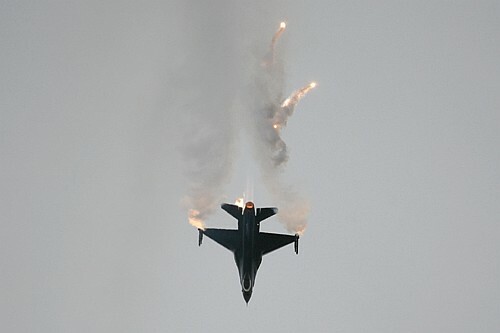 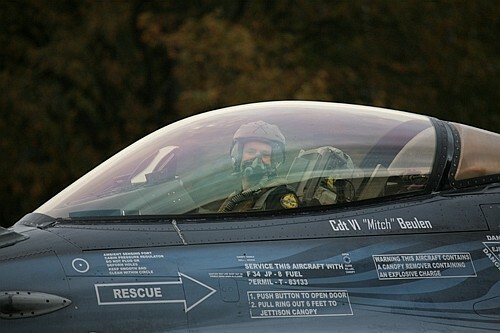 Three years, this is the maximum period for a F-16 display pilot in the Belgian Air Force…2011 was the third year display of our national « Mitch » and his well known “Vortex” aircraft. 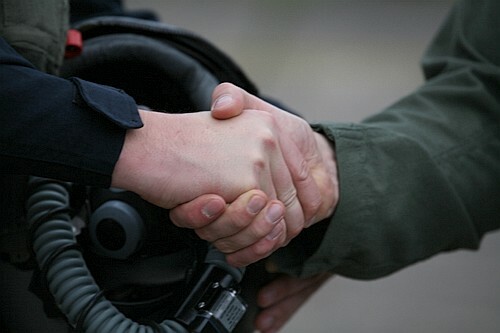 It is time now for him to pass the hand to another pilot who will be the next Air Force representative in the airshow circuit. 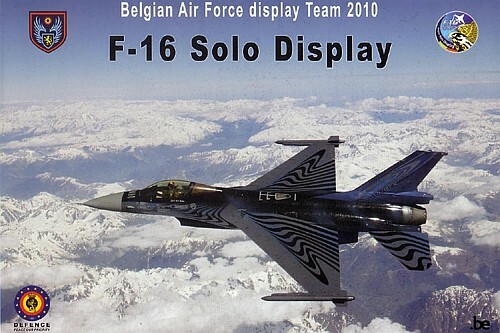 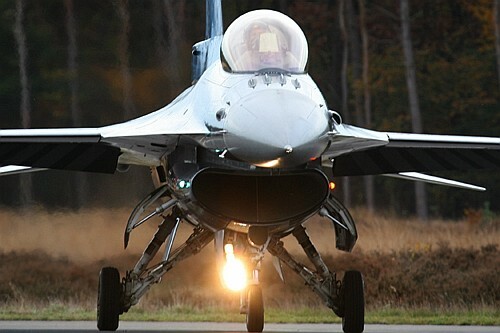 Display pilot is a particular job performed in parallel with the operational missions. 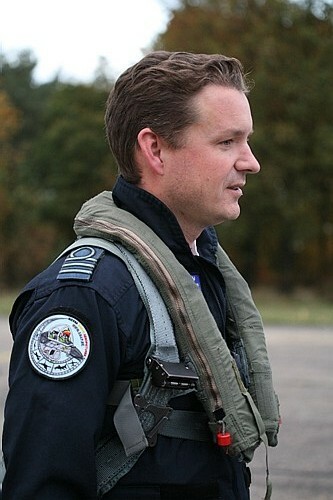 Effectively, “Mitch” was also detached for a period in Araxos and participate actively to the “Freedom Falcon – Unified Protector” operation. 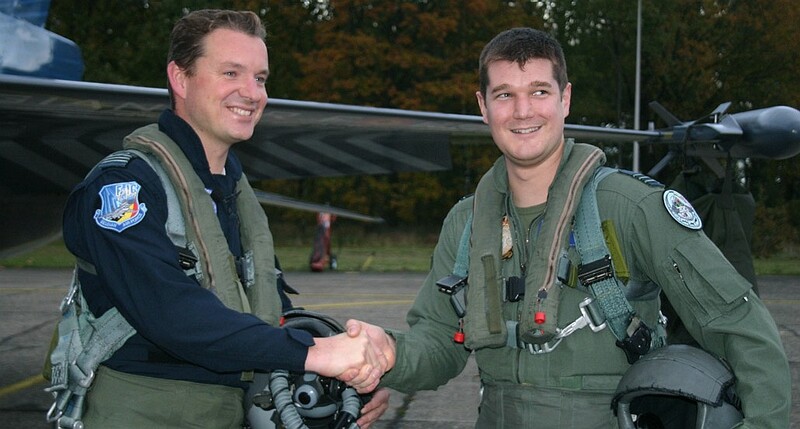 During his last year as demonstration pilot, “Mitch” got also four prestigious prices (Zelweg, Waddington…) underlining the high quality and professionalism of his demonstrations. 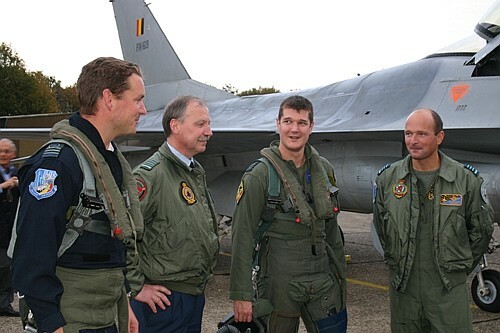 But it is time now to present the 15th F-16 demonstration pilot that will be the Belgian Air Force ambassador during the next airshow season. 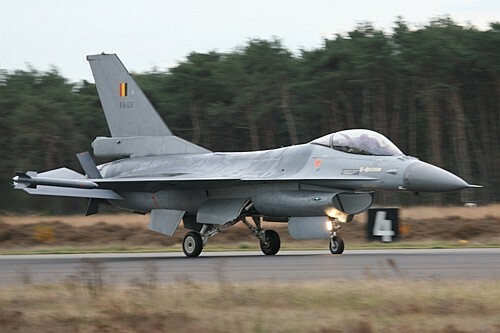 Renaud “Grat” Thys is coming from the 350 Squadron of Florennes. 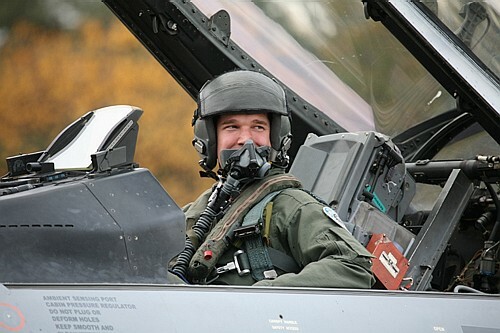 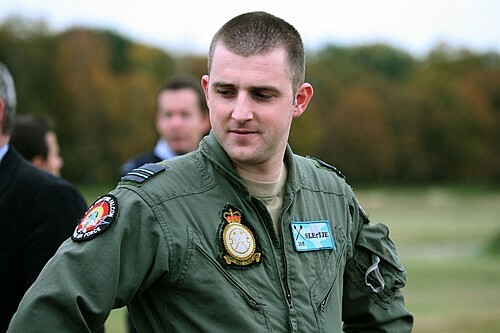 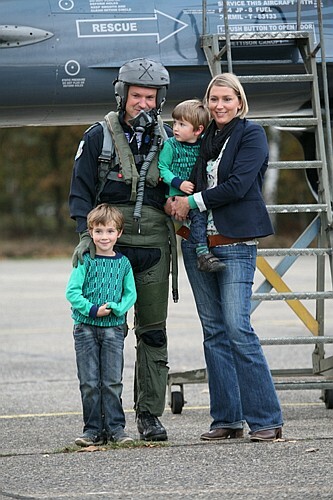 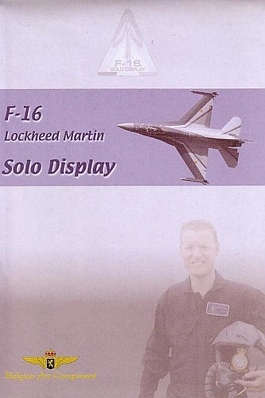 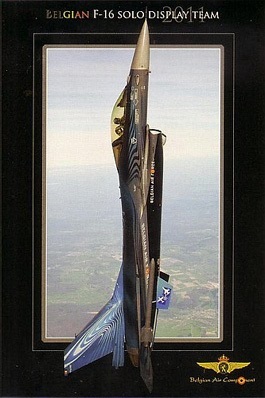 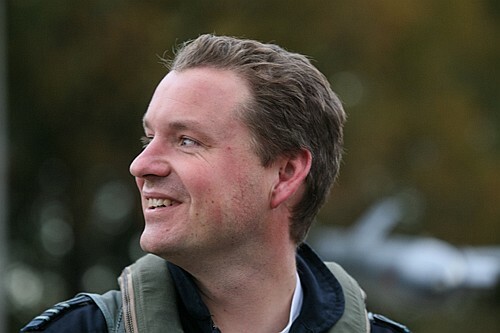 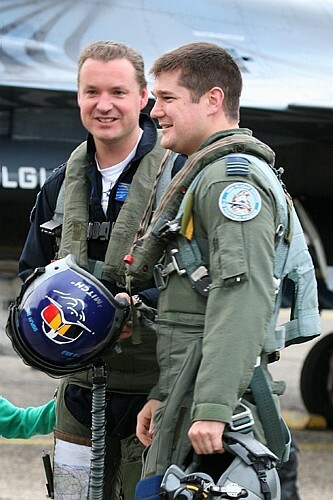 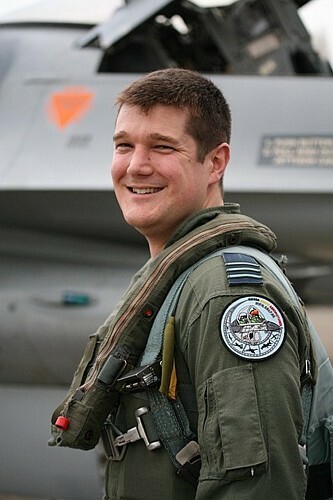 He held his wings in 2004 and after his operational conversion on F-16 was integrated into the 350 Squadron in 2006. 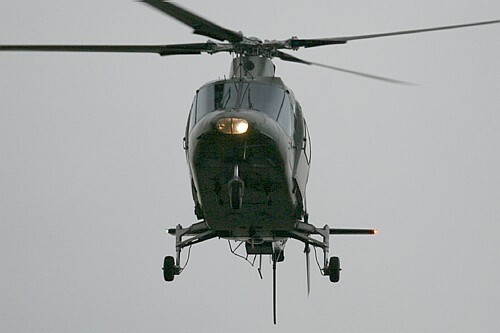 “Grat”was participating in many exercises (TLP, CCD…) but also in real operations in Afghanistan or in Lybia. 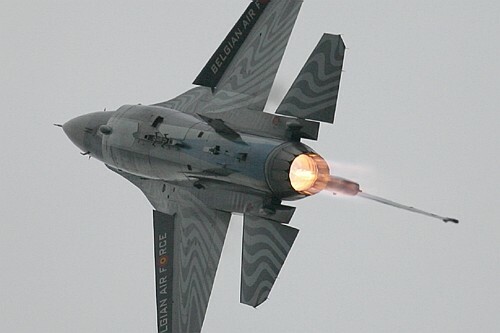 Currently “Grat” totalises 1800 flight hours (1200 on F-16). 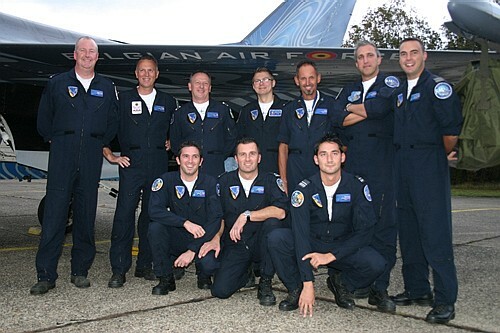 We will come back to this real sympatic pilot later in our pages for a longer presentation. 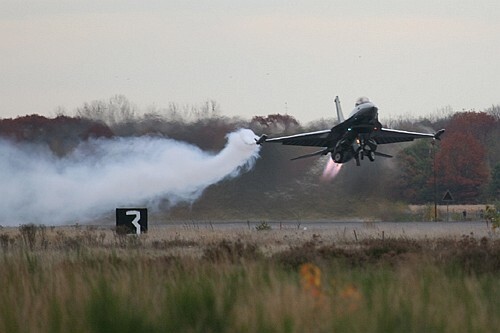 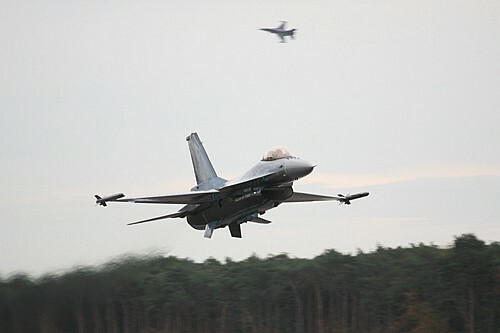 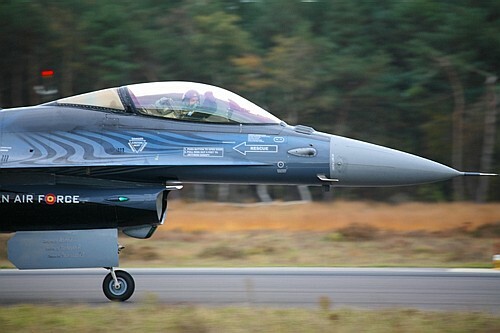 This handover was underlined by a convivial ceremony at Kleine Brogel airbase on Friday November 4th , with “Mitch” family and friends, Kleine Brogel and Florennes base commanders, 349 Squadron pilots and last but not least a part of former F-16 displays pilots. 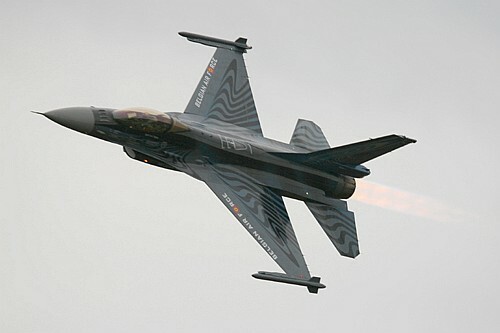 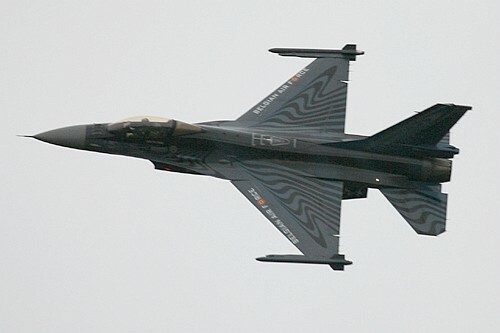 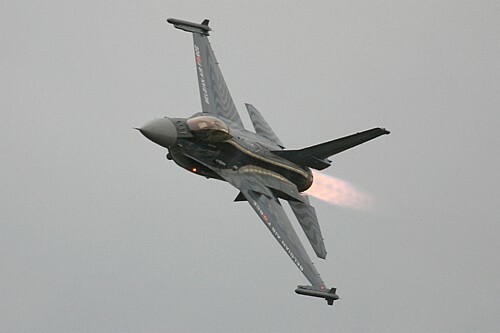 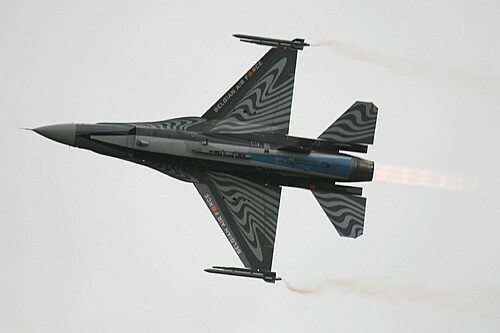 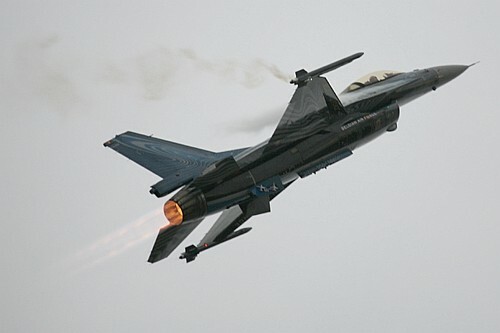 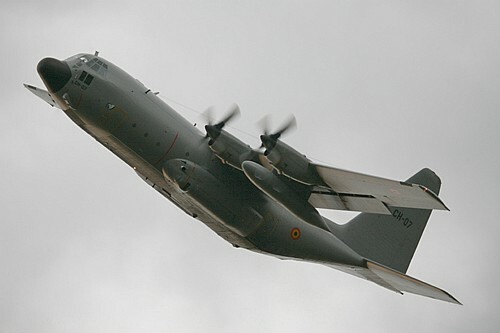 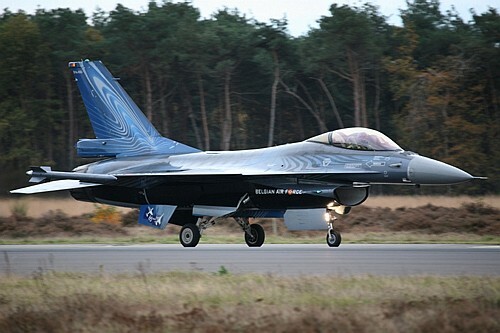 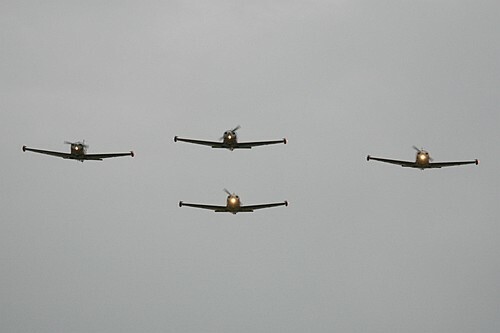 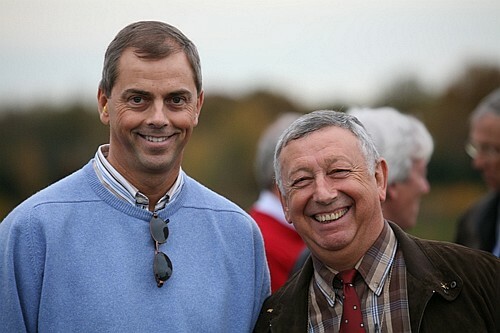 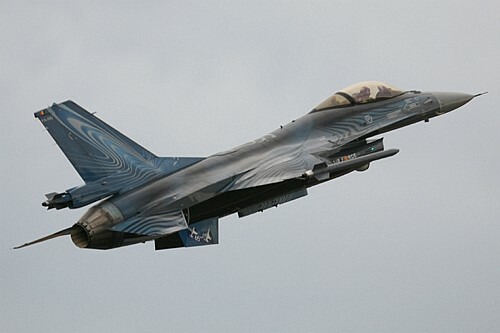 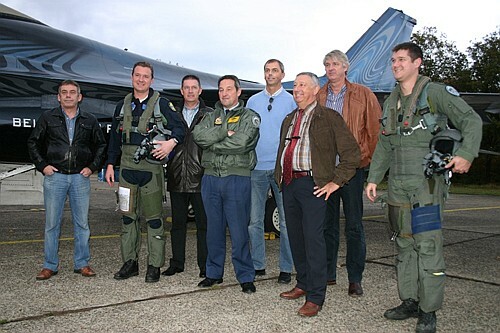 All those former demonstration pilots have presented the Belgian Air Force F-16 capacities during 30 years with maestria and the well known Air Force professionalism…and this will continue with the 16th member of this community…”Grat”. 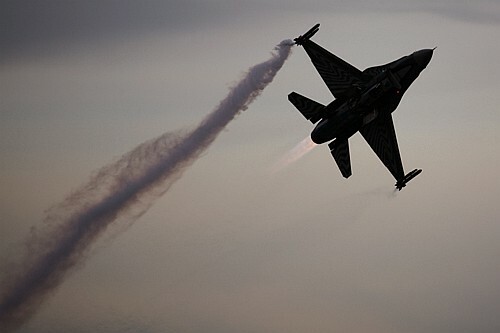 In one word…Bye bye “Mitch”…Welcome “Grat”…and always safe landing to all of you! 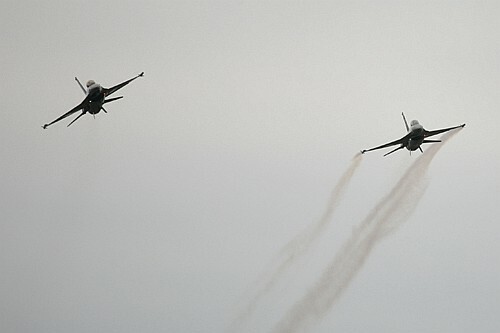 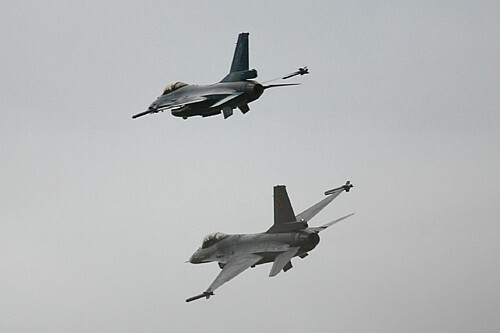 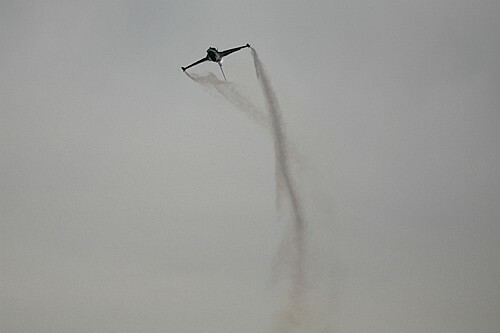 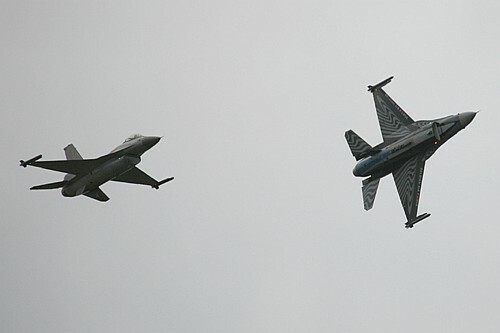 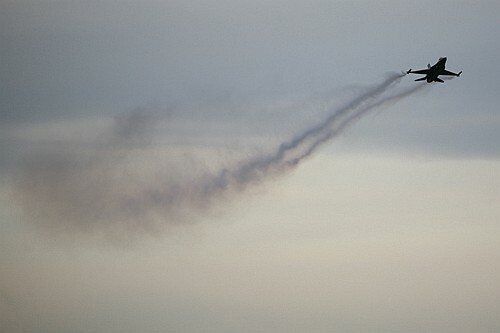 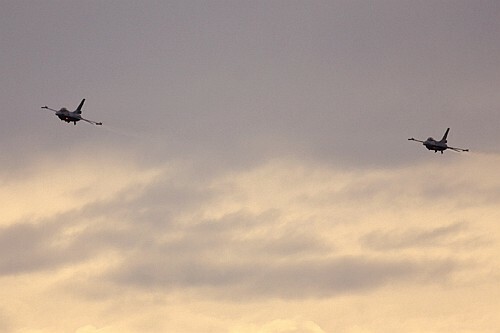 Low pass in the grey sky of Kleine Brogel "Mitch" and "Vortex"...the man and the machine! 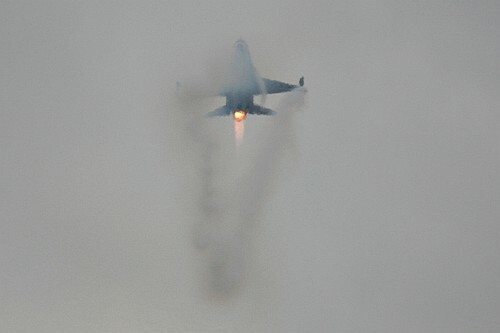 It is now "Grat" smokes for the coming season "Mitch" break...it's yours now "Grat" ! 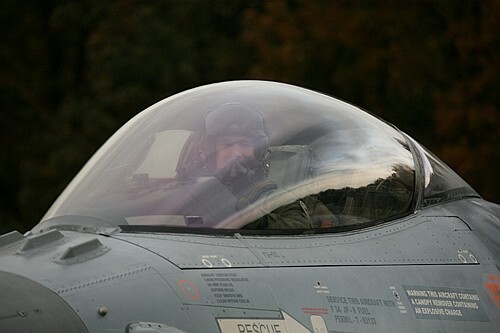 A last touch and go and a last view on "Vortex"
"Mitch", Colonel Michel Colles (Florennes baseco), "Grat"
"Neskens", "? 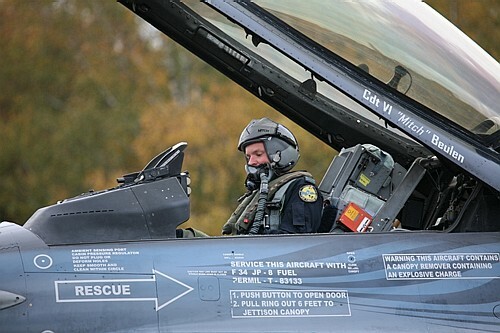 ", "Ed", "X-Tof", "Pipo", "David", "?" 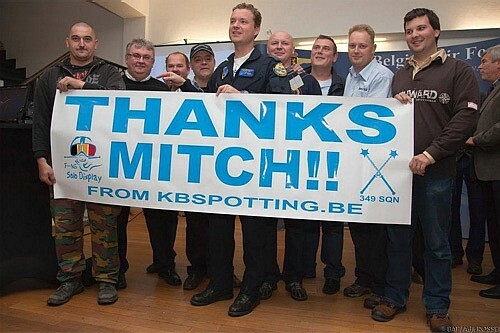 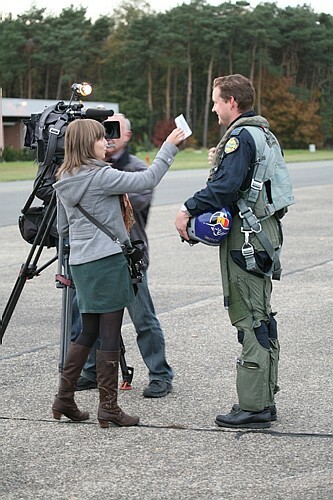 Thanks "Mitch", thanks "Grat" for supporting SBAP...All the best and always safe landing!